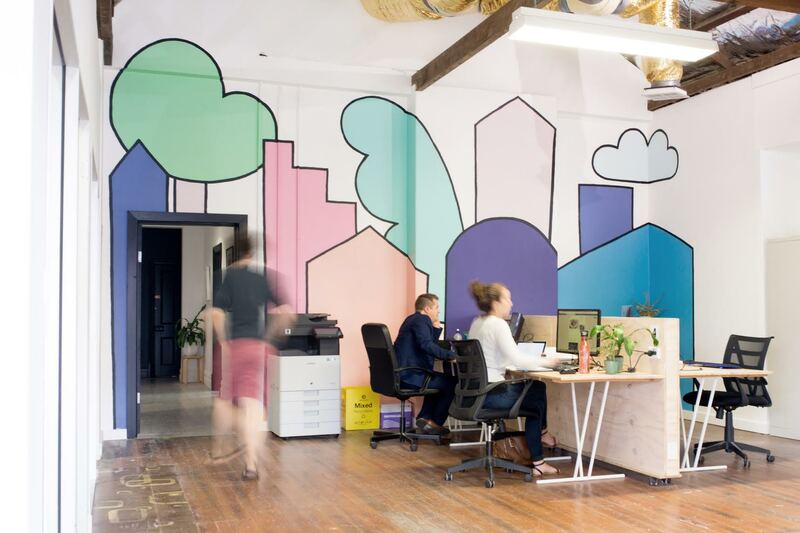 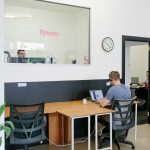 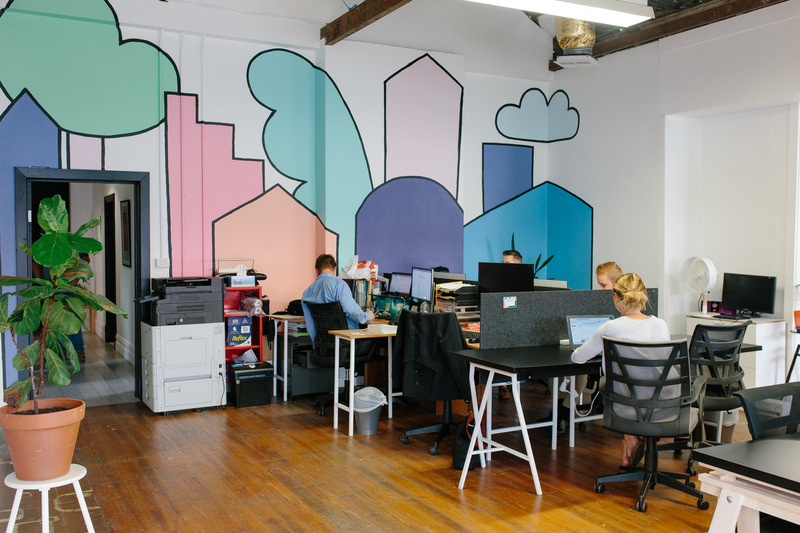 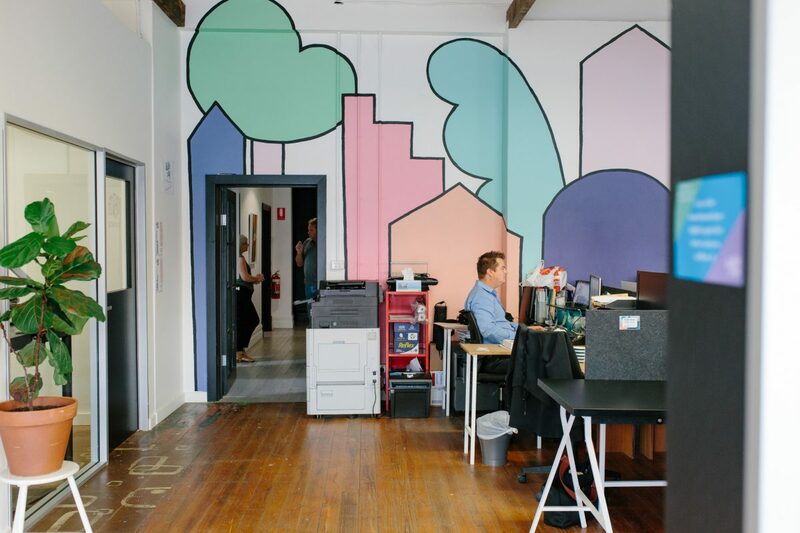 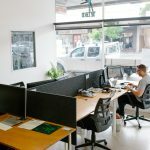 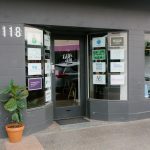 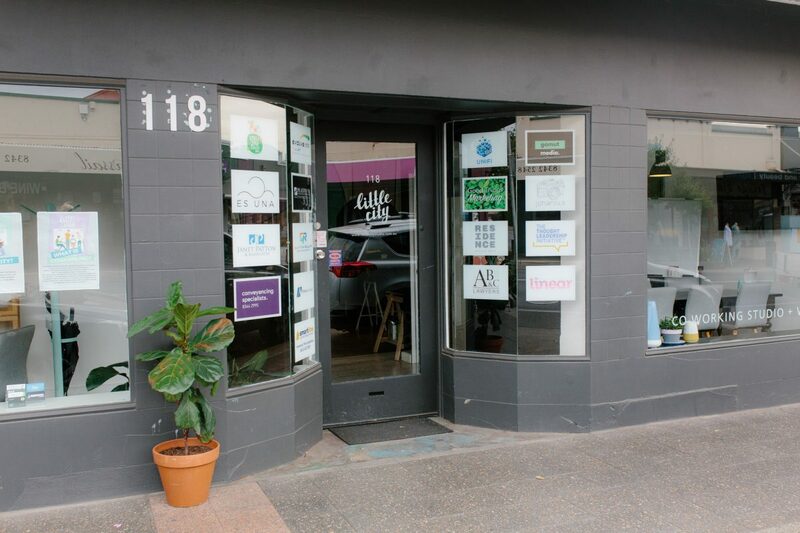 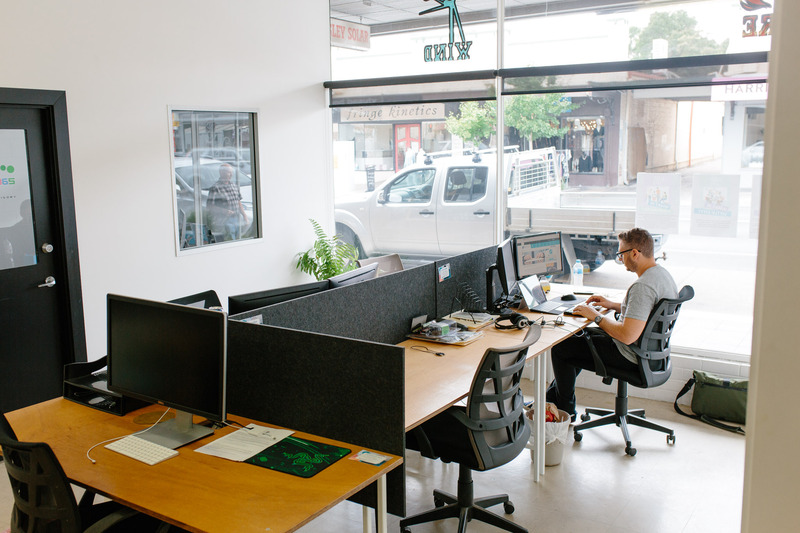 Little City is a coworking business hub. 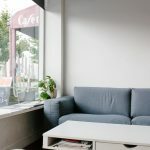 We’re a community of small business owners, remote workers and freelancers who have escaped the isolation that comes from working in the home office. 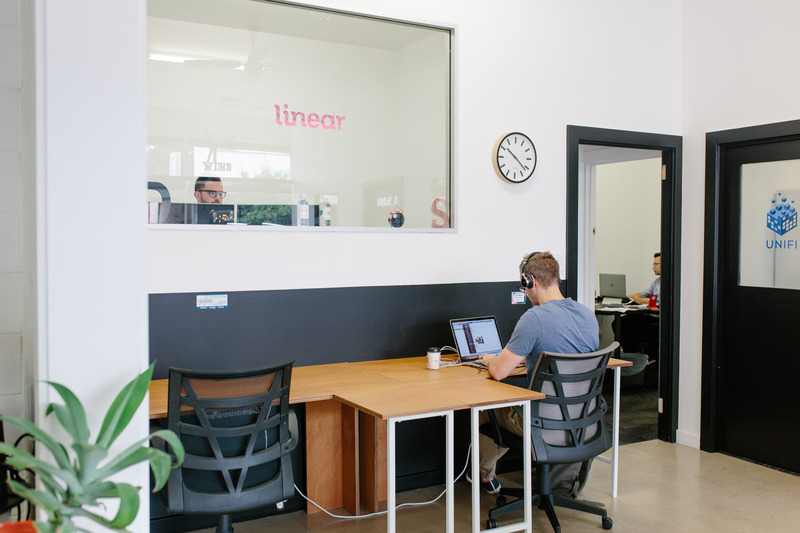 Joining our community means you’ll be surrounded by an amazing group of people with natural collaboration and networking opportunities. 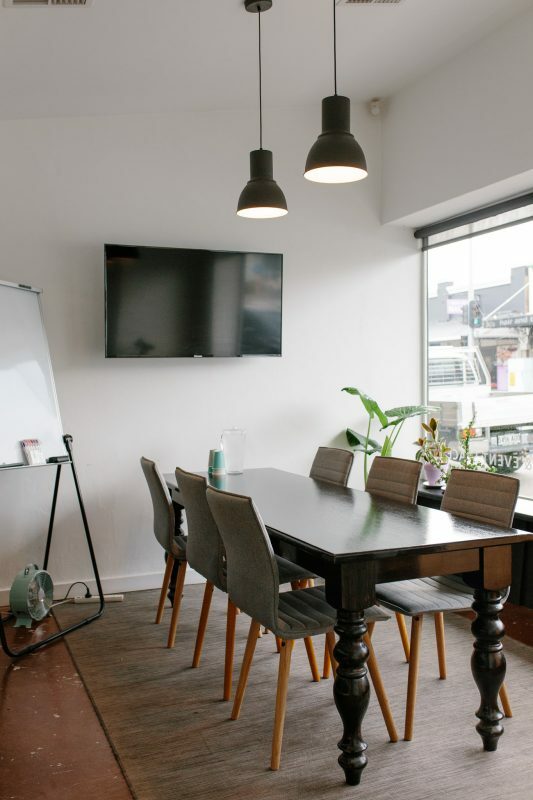 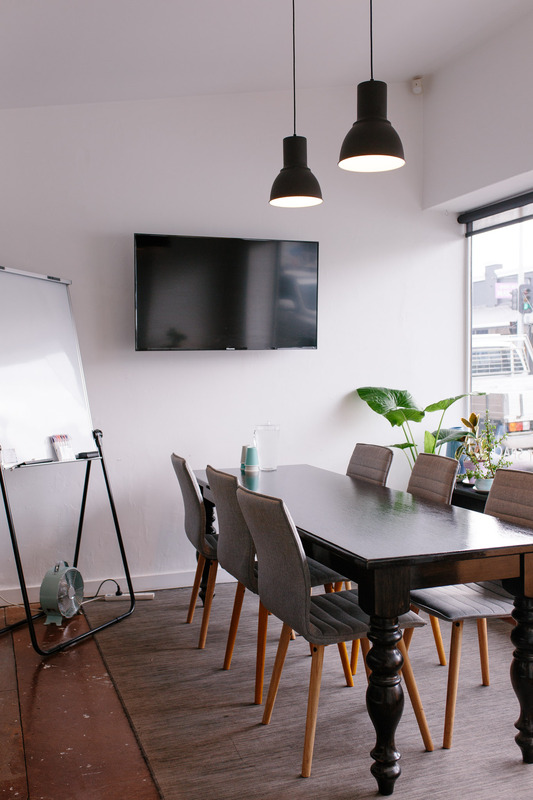 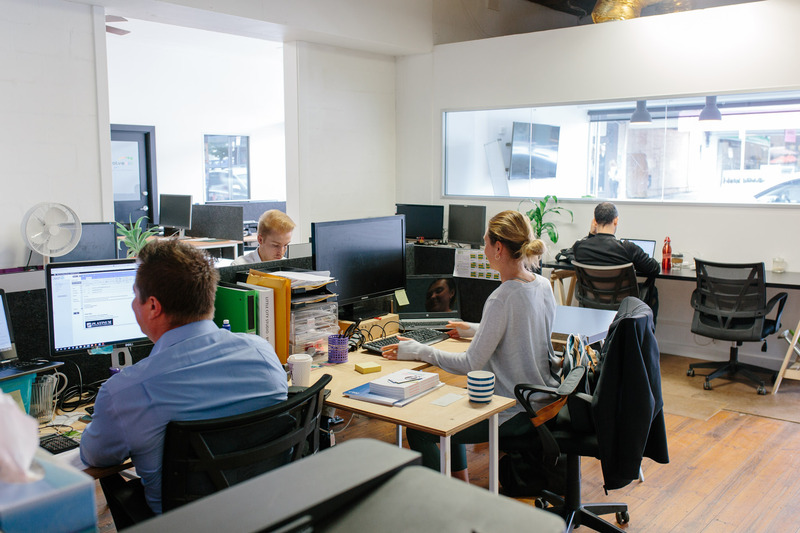 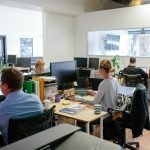 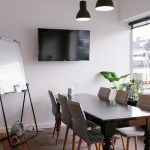 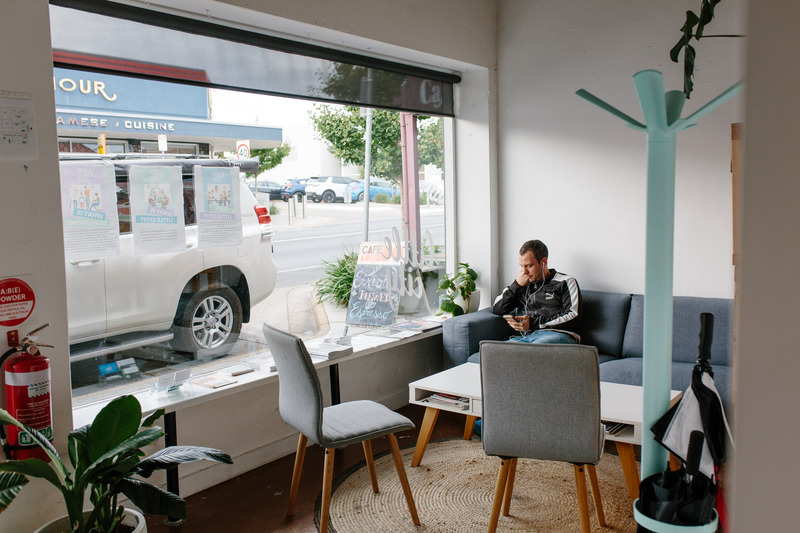 You’ll have access to high speed NBN internet, a boardroom, printing / copying facilities, easy parking and more coffee options than you can poke a stick at. We have a range of workspace options available including offices, permanent desks, casual workspaces and meeting room facilities. 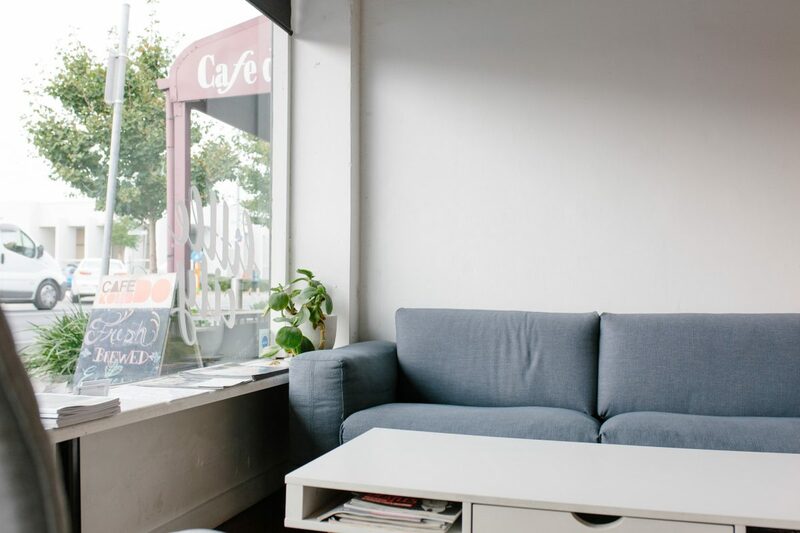 Become a Little City Citizen and you’ll join a community of welcoming like-minded people with a great atmosphere.